Anyone who knows me, knows that I love a great story. I love listening to them almost as much as I love telling them. Today, I’ve a story for you. It’s about a candle in a distant window. One cold, winter’s evening, an old man was walking down a cobblestone path, when he passed a storefront with a bright candle burning beautifully in the window. So the old man decided he would set out to craft his own candle, so that he too could enjoy the beauty and warmth of its power. He quickly ran to the paraffin shop and purchased ten coins worth of wax. He then went to the wick store to purchase a wick suitable for his candle. After searching far and wide, he found essential oils that he thought would add a beautiful aroma to his candle when burning. At the end of the evening, he counted the remaining coins in his pocket and realized he spent over twenty coins just on supplies. So the next day, he went to the glassblowing studio, and spent another 10 coins on a holder for his soon-to-be candle. He came home and got to work. The old man toiled and labored over the hot stove, melting the paraffin, ruining one of his cast iron pots in the process. He then transferred the paraffin to the mold and inserted the wick. Nine hours later, the candle was set and ready to use. When the old man attempted to transfer the candle to the mold, it instantly crumbled. So the old man went to his local library, checked out a book on candle making and after ten hours of reading and studying, he was ready to start his project once again. So now on day three, the old man was ready to get to work. He used a second cast iron pan, ruining it in the process. He let the paraffin set again, and another nine hours later he was ready to transfer. This time, the candle didn’t breakdown when he put it in the mold. However, this couldn’t be farther from the truth. In an interesting twist, when the old man lit the candle…nothing happened. The wick would not catch aflame, and the candle would not burn. Devastated, the old man realized that he spent three times as much money and four days of his precious time trying to make his own candle…when he would have been much better off simply purchasing the candle in the window from the Candlemaker Shoppe. As a digital marketing specialist, I see this happen with a lot of my clients…that is, before I get started overhauling their websites. They try to save a few dollars and do everything themselves (in the biz, we affectionately call these individuals ‘DIYers’). However, they end up spending EVEN MORE time and money than if they had just outsourced their business automation needs to my company, Virtual, At Last! They don’t understand: they think they’ve done everything right, yet still get no results. Don’t be like the old man and the candle. 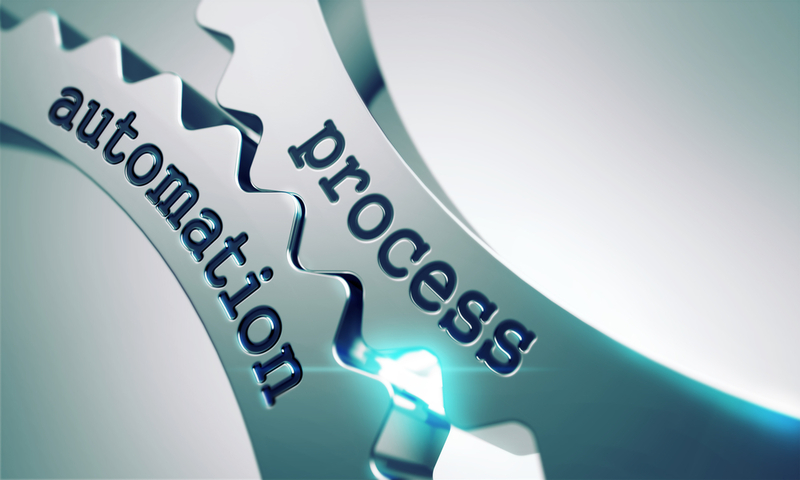 Let’s get started today with automating your sales processes.